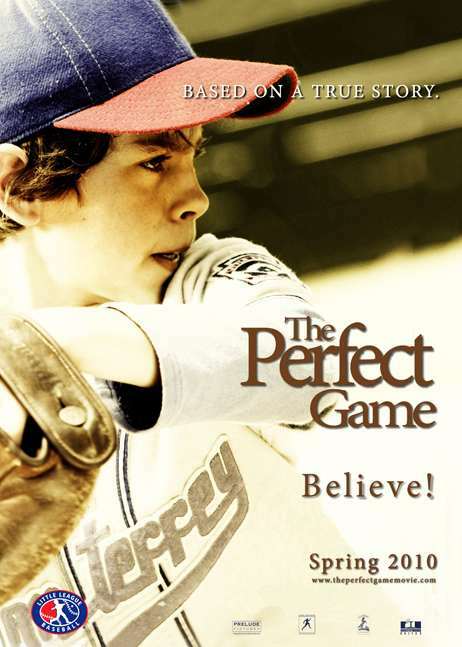 After hitting theaters last year, "The Perfect Game" is finally available on DVD. After being presented in "Dallas Film Festival" last March, "Image Entertainment" acquired all North American distribution rights and releases the movie on DVD and Blu-ray today! "The Perfect Game" is also availabe on VOD. I managed to watch the movie and i believe it shouldn't have been treated that way! It was a great "family movie". But no matter what happened, "The Perfect Game", after beeing realised in a limited amount of theaters, is finally available for everyone! Look for it in your local DVD store and buy it, it really worths it! And if you are still not convinced, stay tuned to "Dedicated to Emilie", because a review for the movie will be posted soon! Communicate with "Dedicated to Emilie"